I don’t know about you, but I’ve already started my holiday shopping! When you have 2 boys who both need winter clothes, you HAVE to shop ahead! This year, I’m actually hoping to get a little bit of clothes for the husband and me as well. If you are in the market for a new coat or other warm clothes this winter, check out Chums. Winter really is a season you can’t help but prepare for! We have to keep our house warm, dress warm, and even eat warm foods. 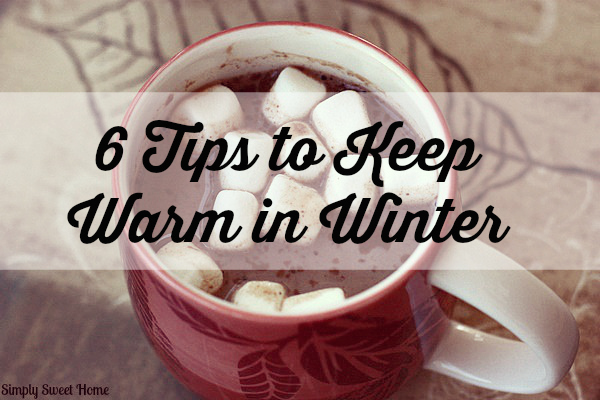 Check out these 6 tips to keep warm in winter. 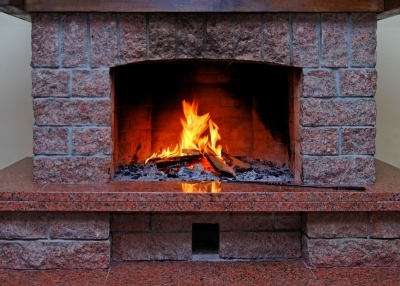 If you aren’t lucky enough to have a fireplace in your home, I suggest getting a couple of space heaters or fireplaces. We bought an electric fireplace, entertainment center a couple of Christmas seasons ago and we LOVE it! 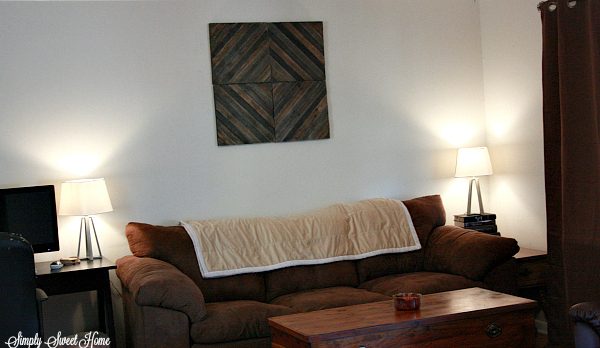 Not only does it help keep our living room warm, but we love the ambiance! We also have an electric fire place in an add-on room in our room, and we keep a small space heater in our bathroom. 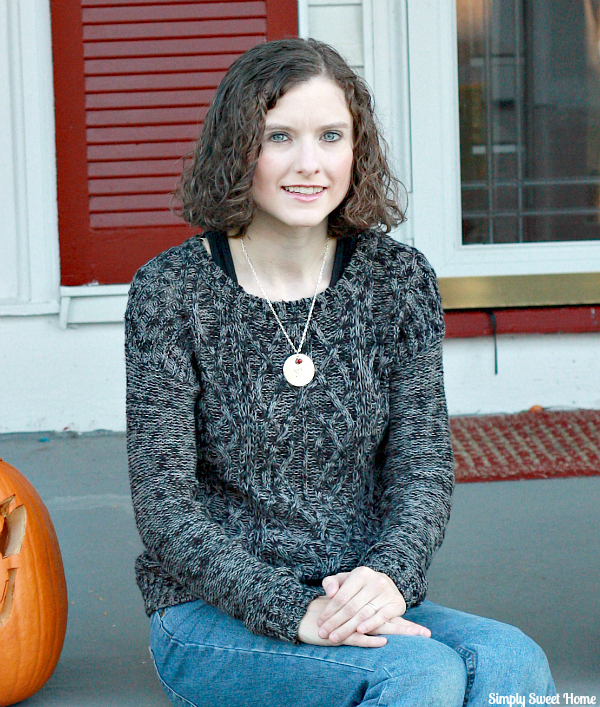 I actually love the cooler weather, because I get to wear sweaters! I LOVE sweaters…pullovers, cardigans, crew neck, v-neck, cowl neck, ribbed, cable knit….you get the point! Sweaters and are so warm and cozy, and because they come in so many style choices, colors, and patterns, I think it is easy to find something for everyone. And I personally love them because they are so versatile. I can wear most of my sweaters with a pair of jeans and look great, or I can dress it up a bit with khakis or other colored pants, or dress it up even more with a pair of black dress pants. 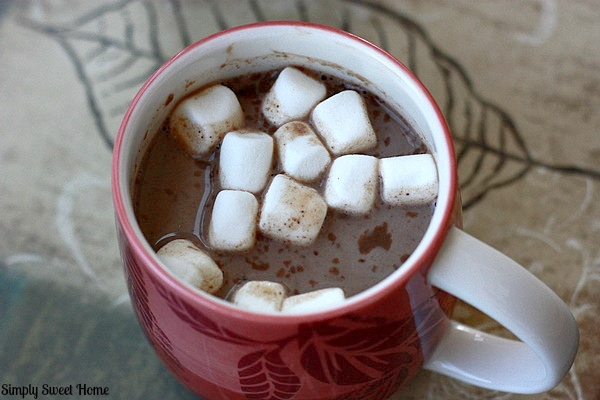 One of my favorite things about the fall and winter season is that I get to drink hot chocolate! Whether I’m doing a homemade hot chocolate recipe or just heating up milk and adding a little Swiss Miss, it is a great way to start off a cold morning! We keep throw blankets in our living room year round. I use them as part of our decor and drape them on the back of our couch and chairs and then we cover up with them as needed. If you live in an older house like we do, you likely have windows that let in a LOT of cold in the winter, and it may be worth it to replace these. If you cannot afford such an expense, you could look in to purchasing window insulation kits. 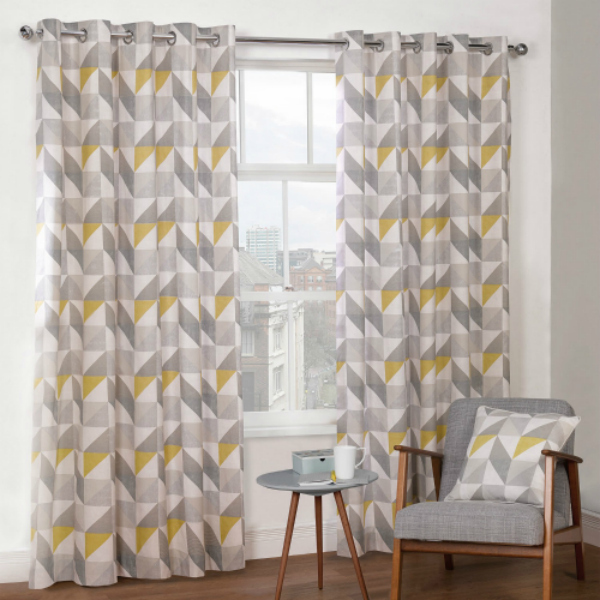 We also use black out, insulating curtains in our living room and all of our bedrooms. In the fall and winter, I can’t go anywhere without seeing a lady in boots. Not only can you make a fashion statement, but it gives gives you an extra layer of warmth against the wind (especially if your jeans or leggings or a little on the thin side). You can also add a lovely scarf of shawl scarf for a splash of color. And of course, don’t forget your coat! How will you keep warm this winter? I’d love to hear your tips! Share Your Hero with Mrs. Fields and Win! Disclosure: This post was written by me on behalf of Mrs. Field’s. The opinions are my own. Do you have a personal hero? 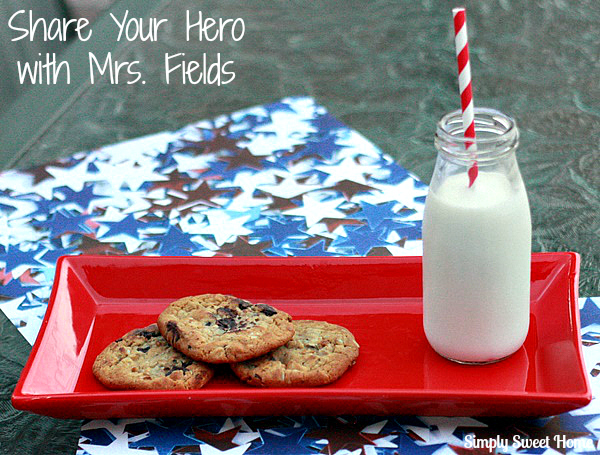 This summer Mrs. Fields® is celebrating heroes near and far. They searching for America’s hometown heroes to appear on future boxes of Mrs. Fields cookies, and you can help! Just go online to MrsFieldsMoments.com and share your hero’s story for a chance to win a year’s supply of cookies for your and your hero!